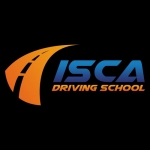 At Isca Driving School we only use fully qualified driving instructors (ADI) and our lessons are tailored to the pupil so they learn how to drive for life and not just learn a test route. Every lesson is one on one, there is no sharing of lessons with other pupils, so you get 100% attention 100% of the time. 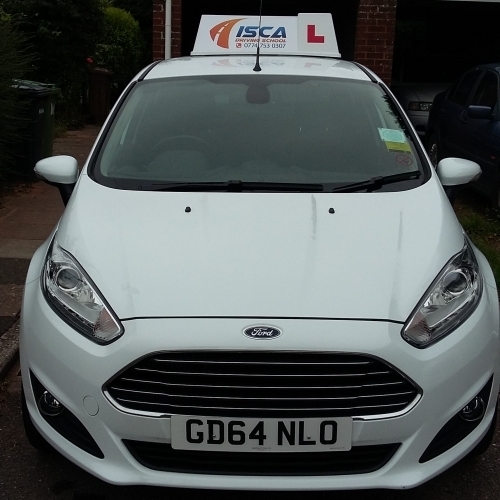 But if you the pupil feel it would benefit you to have a friend or family member to come along on a lesson that is absolutely fine.